Dakota Fanning has grown before our eyes in Hollywood. With a career that took off since I was a child with the drama Yo soy Sam in 2001, and the comedy Pequeñas grandes amigas in 2003, the 23-year-old actress continues to make films, although now independently. 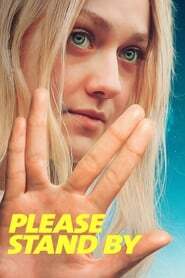 Please Stand By develops the story of a young girl with mild autism who becomes obsessed with a scripted contest. 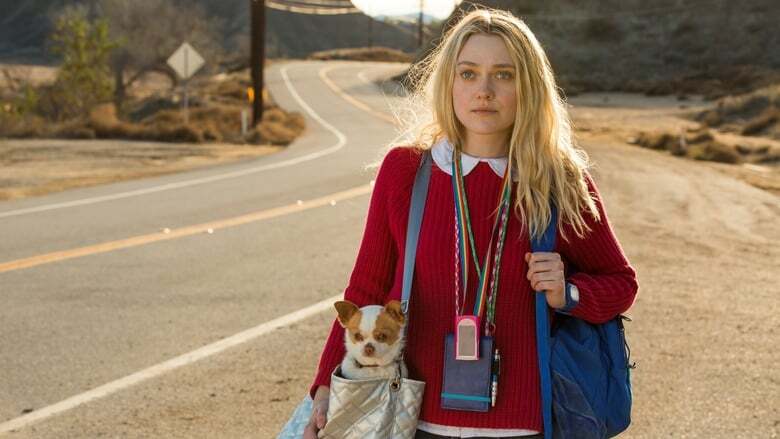 Although this event takes place in Los Angeles, she will travel with her little dog to deliver a 500 page script based on nothing less than Star Trek. The film is directed by Ben Lewin who in 2012 premiered The Sessions with Helen Hunt, and is currently preparing the Sundance premiere of The Catcher Was a Spy, starring Paul Rudd. On the other hand, the script is written by Michael Golamco, main screenwriter of the fantasy series Grimm. Fanning is also joined by Toni Collette and Alice Eve in the cast.